Centiel is a fast-growing lean organization with flat management style, flexibility, quick reaction, competence and technical knowledge are part of our values. We believe everything is about people, the right people, we are very keen to find the best people out there to partner with and together create success. Flexibility, quick reaction, competence and technical knowledge are part of our values. 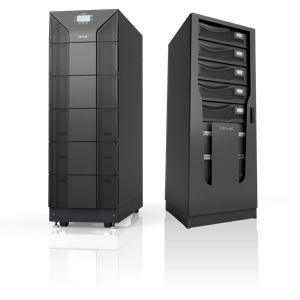 The highest availability modular UPS. Easy to use service tools. Are you into industrial or special applications? Let’s talk about it, and find the best way to make you competitive.